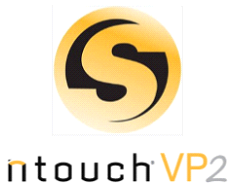 The Public Library has a Sorenson nTouch VP2 videophone available for public use on the second floor of Main Library. The Sorenson videophone is located in a more private area on the second floor along the back wall of the building. To check out the remote control, please go to the Genealogy desk also on the second floor. 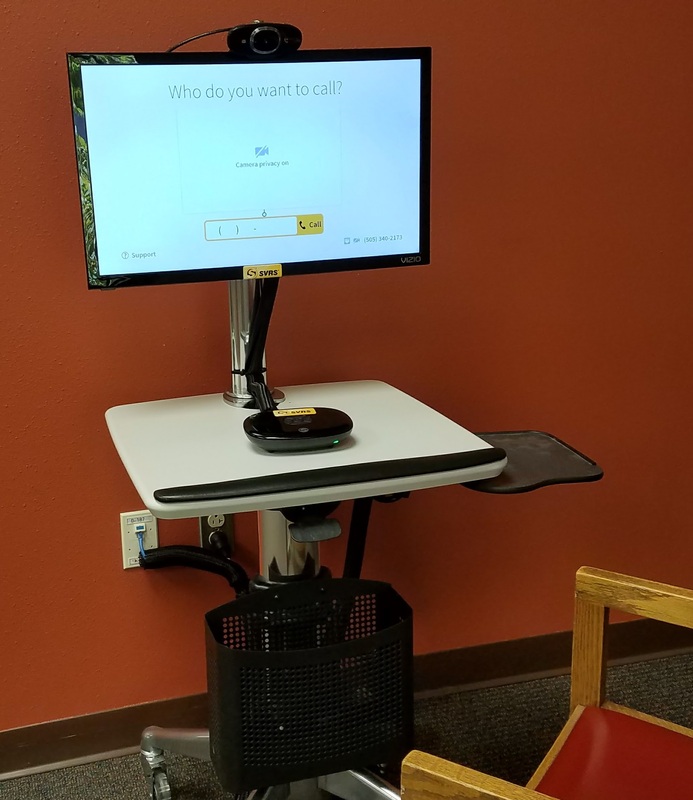 This assistive technology allows deaf, hard-of-hearing, or speech-disabled U.S. persons to place calls using sign language, either calling another video phone directly or placing a call through an interpreter to others who also use the video phone.